Dual Purpose Rain Hood and Towel. 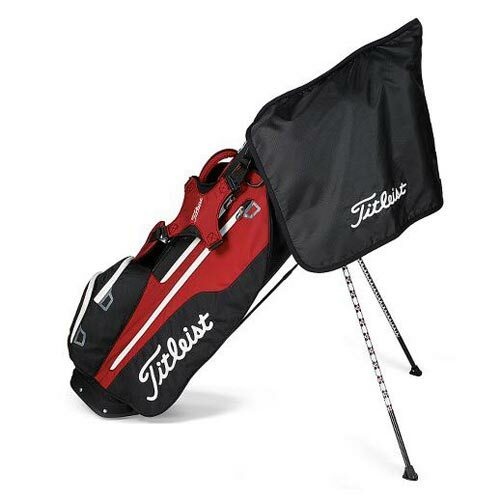 Keep clubs dry in the rain by putting DriHood over club heads. Folds into 20"x20".